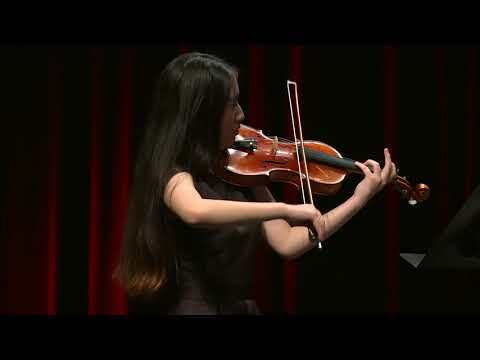 Jiyee Jen Ahn was recently chosen as a winner for NPR's From the Top, and the Jack Kent Cooke Scholarship programme where she was awarded $10,000 to invest towards her music education. 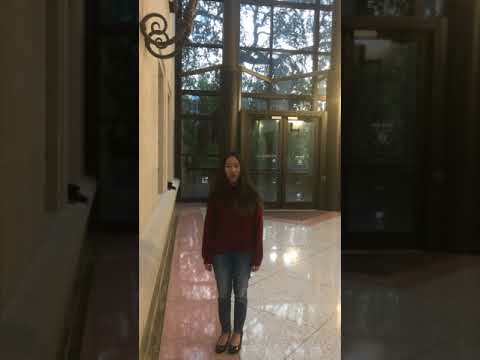 Jiyee made her debut at Carnegie Hall Weill Recital Hall aged 11. She has performed with the Union City Philharmonic in New York and New Jersey in 2013. Jiyee has played for Paul Kantor, Brian Lewis, Nancy Zhou, Naoko Tanaka, Miriam Fried, and is a student of Dr. Pasha Sabouri. Alongside learning about music, Jiyee enjoys fashion, fashion design and photography.